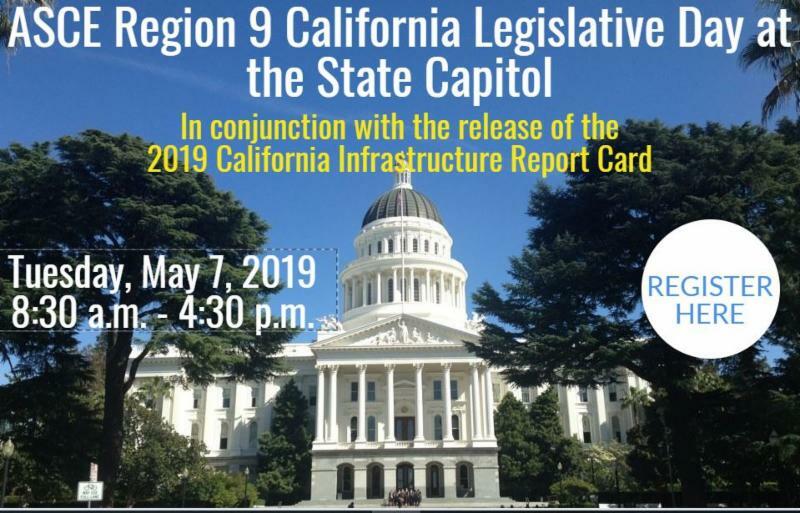 Please also join us for the ASCE Region 9 Legislative Fly-In on May 7th, 2019 at the California State Capitol Grounds! More information and registration [HERE]. 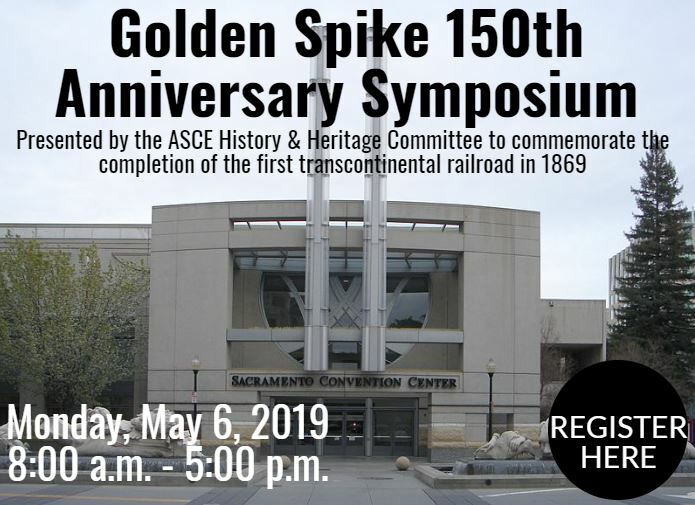 Please also join us for the Golden Spike 150th Anniversary Symposium on May 6th, 2019 (a day before the Legislative Fly-In)! More information and registration [HERE].